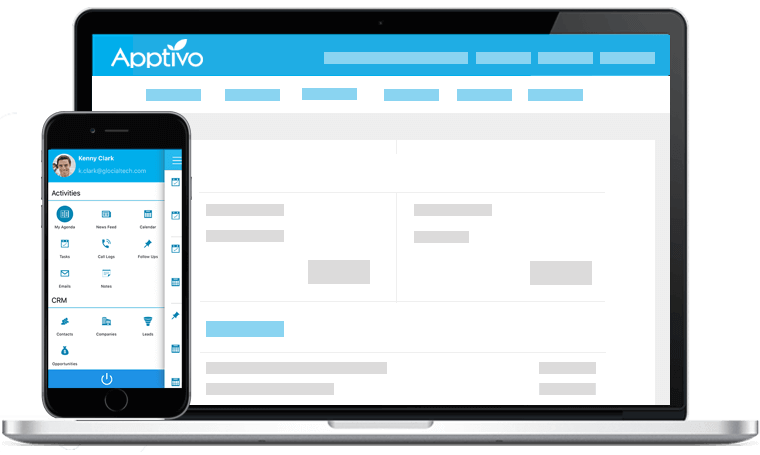 Apptivo furnishes you with Cases App where you can manage all your problems or issues that your customer incurs. 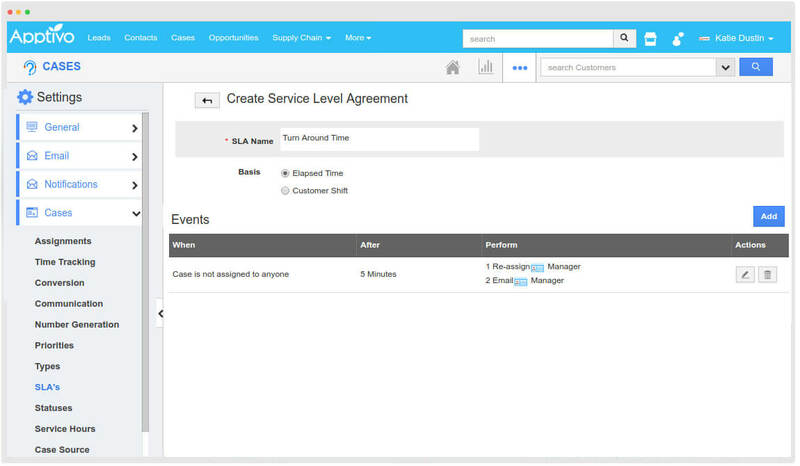 It is integrated with various other apps including CRM, Project Management, Invoice and more to make your tickets move faster and clear out the problems. 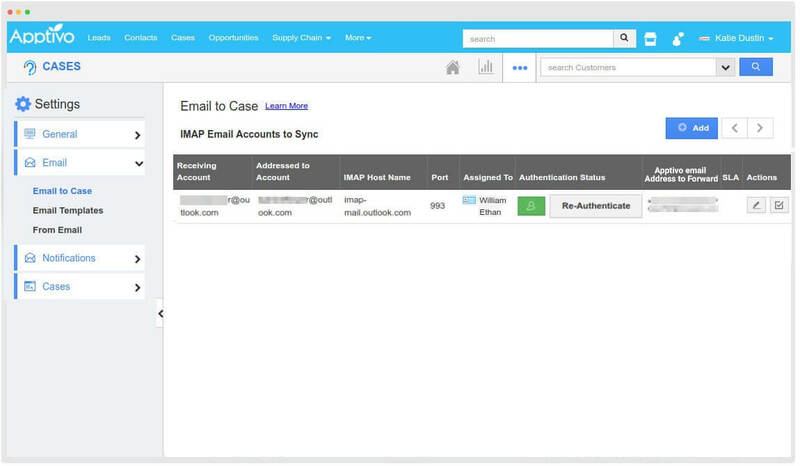 Apptivo can auto-create or convert your emails into cases. 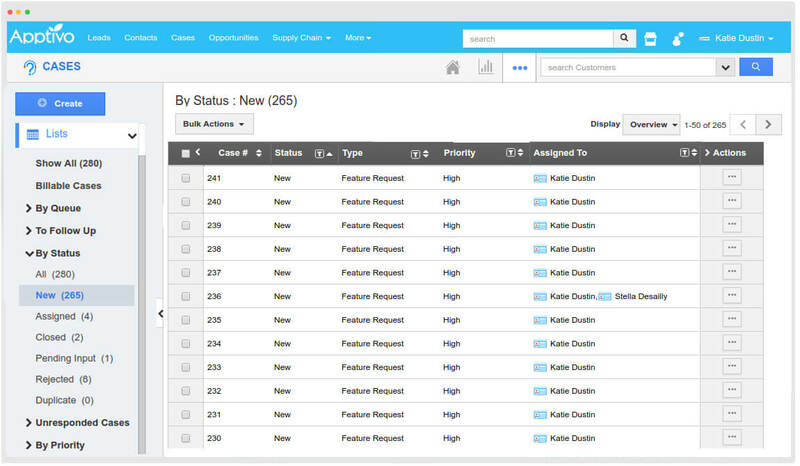 Auto responses can be setup to notify customers of their new pending case. Be sure to turn out responses before it's too late. Follow up with customers by keeping them engaged. Cater to your customers by giving them the best customer service possible. Keep track of all open and closed tickets for customers. 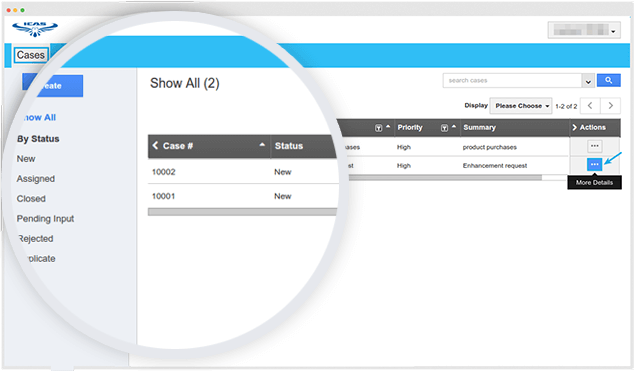 Apptivo provides the ability to add third-party customers to specific cases, so they can login and view the progress of the case details using their own account. 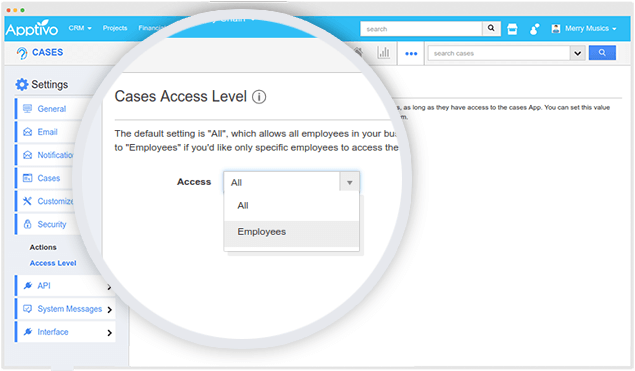 Empowers you to provide security access either to the particular employee or to all the employees in business to access the case.